A healthy lifestyle starts with the hygienic surroundings you live in. You try all the possible means to have a comfortable living space for yourself and your family. Likewise, you must be taking a good care of hygiene. Apart from dusting and vacuum cleaning your living space, have you ever thought of having pest services for your living zone? The pest services will not only give a clean environment, but also will keep you free from the hassles of unwanted pests moving in and out of your vicinity. Pest infestations leave a negative impact on the environment. Hence, uproot the cause of diseases and safeguard your pricey belongings from the malicious insects by seeking an expert help of professional exterminators. The advantage of hiring an authentic pest agency is you get quality and standardized pest products. 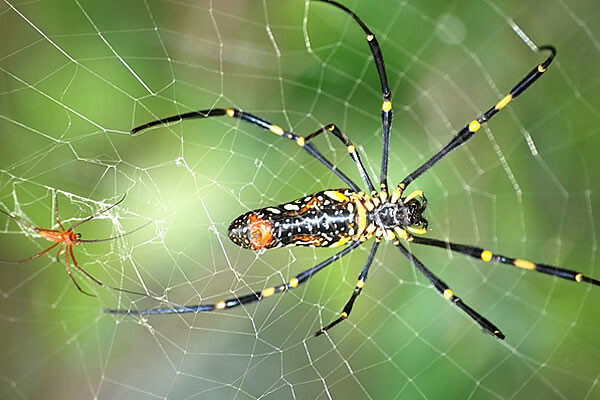 If you are suffering from spider attacks, then the spider control services catered by the eminent pest company will root out your pest issues in a flash. Knowing the type of spider, the professional exterminators will make use of the correct pest application plans to keep spiders out of your property. 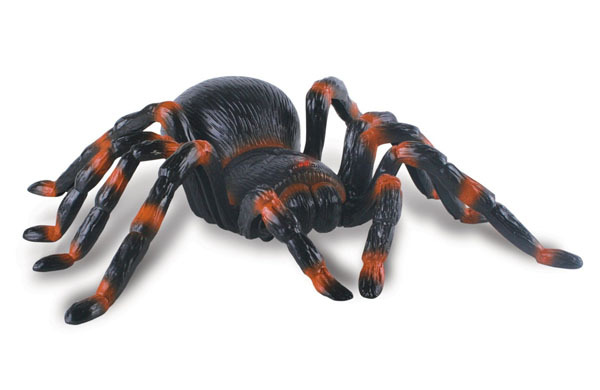 Using the right pest products and services will regulate the access of spiders. 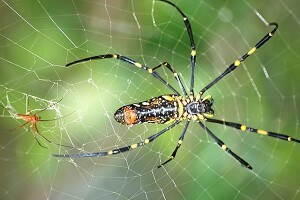 The spider inspections service will help keep the environment clean and make you free from recurrent attacks of spiders. The trained pest inspectors of the pest industry will spot out spiders from unreachable locations and prevent their access on a permanent basis. Create a pest-free environment and make your stay comfortable by having pest treatments at your location. Previous PostApply Pest Control Services To Discard Rats InstantlyNext PostWhat Exactly Is Checked During An Ant Inspection?